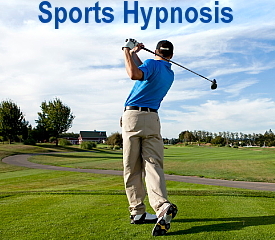 In the past few years requests for anesthesia hypnosis have become for common. People are asking me for hypnosis for anesthesia. I have been pleased that more medical centers are open to having me assist their patients before, during and after medical procedures. My hope is that one day all medical centers will have a hypnotherapist on staff and that medical hypnosis will be come a standard in offering excellence health care. 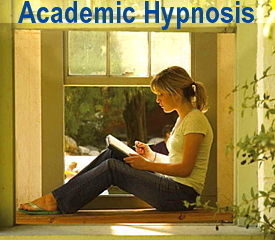 To find out how medical hypnosis can help you, please call or email me now. 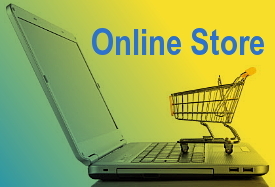 Together, no matter where you may live, we can develop a hypnosis program for you. 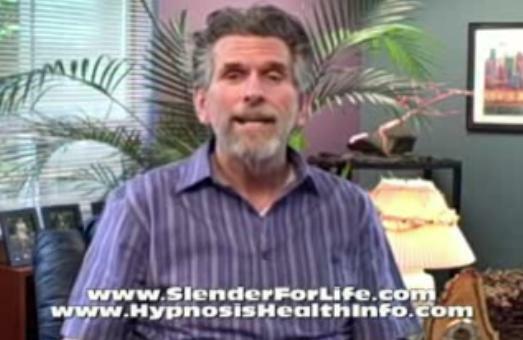 By The Doctors Staff on 8:00 AM PST, February 12, 2018: “MD Anderson Cancer Center in Houston is exploring hypnosis as an alternative for some surgeries that involves patients being guided into a deep state of relaxation. 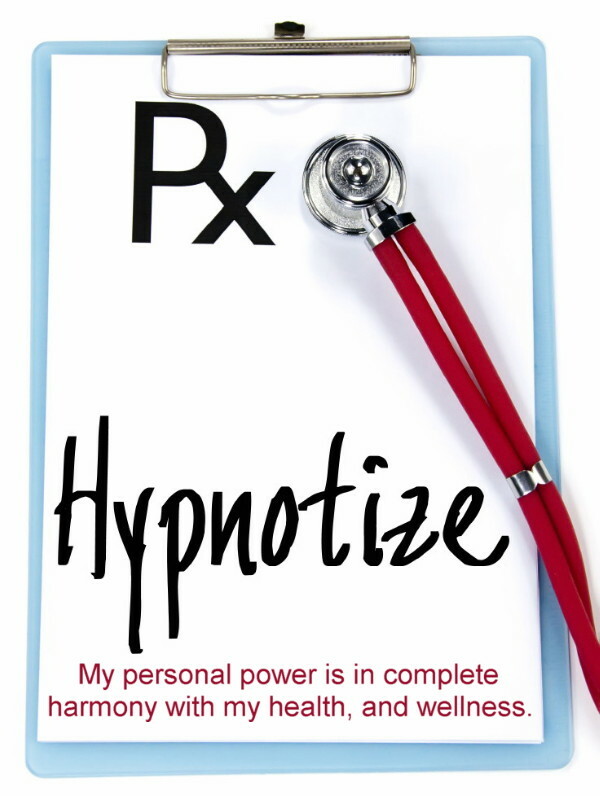 Read” Would You Use Hypnosis Instead of Anesthesia? 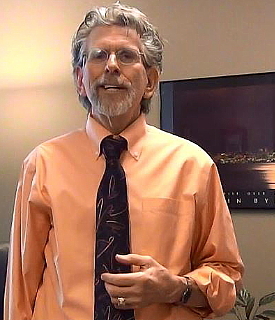 Learn more about Seattle Medical Hypnosis with Roger Moore. PreviousAsk Roger: How do I know if I am hypnotized?